We are accepting reservations for your upcoming wedding or your special event including graduation, birthday, and anniversary parties. Hilltop Manor Inn offers rustic charm and is an all occasion banquet hall. We offer year round opportunities for weddings and special events. 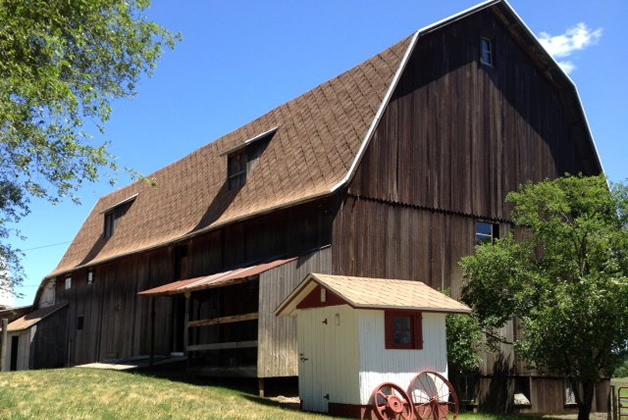 The barn is available for elegant, sit-down dinners or down home barbeques. The beautiful grounds surrounding the barn and the historic setting provide wonderful opportunities for picture taking. Personalize your event with several indoor and outdoor options. Whatever the occasion, Hilltop Manor Inn is the perfect place to create special memories. For more information or to inquire about a reservation, call us at (517) 474-0786.